My God! It feels as though I have not written a review in FOREVER. As a teacher, the beginning of the year is always pure madness. As a teacher who has started at a new school, with new kids, and teaching a new course, it is downright insanity. 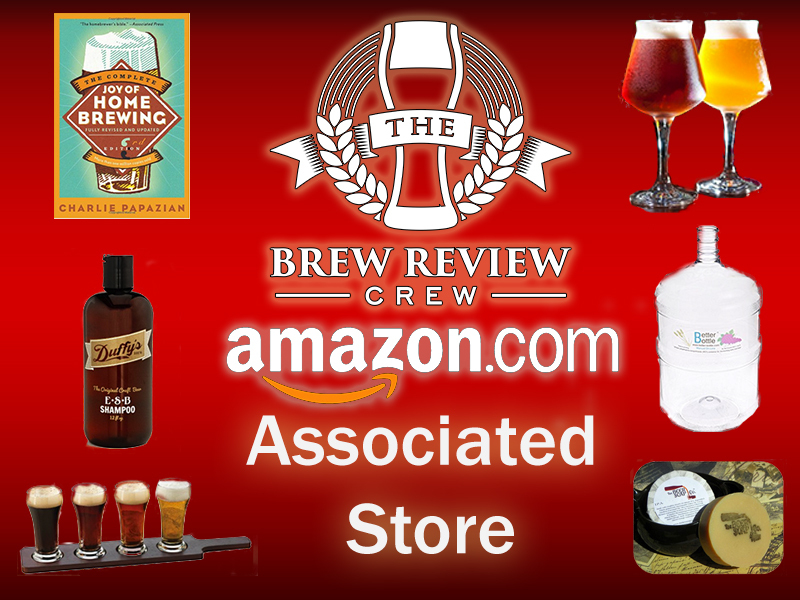 As much as I hate to admit it, reviewing beer has been the LAST thing I’ve been able to do. Wedding planning, grading papers, and the start of the NFL season has left me in near-comatose exhaustion levels. I have been yearning, wishing, DREAMING about getting back to beer, and today, a rare night with NO grading, I have returned. I have been using Untappd for quite some time, and one of the first friends I made on their was a guy named Zzzzzzzzz. 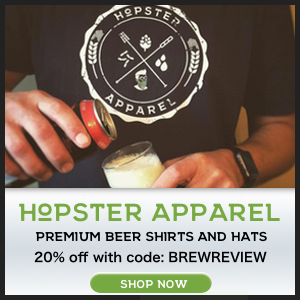 This guy is constantly checking into UNBELIEVABLE beers. The jealousy factor of this guy is turned all the way to 11. We have always cheered each other’s check ins, but when he randomly messaged me one day with a trade offer, I had to meet this guy in person. Zzzzzz, whose real name is Charlie, met with me outside a local craft beer store and we made a swap that landed me a mini growler full of Short’s Strawberry Short’s Cake. I sped home, went to my pal’s house, and we unloaded the sweet nectar into our glass. 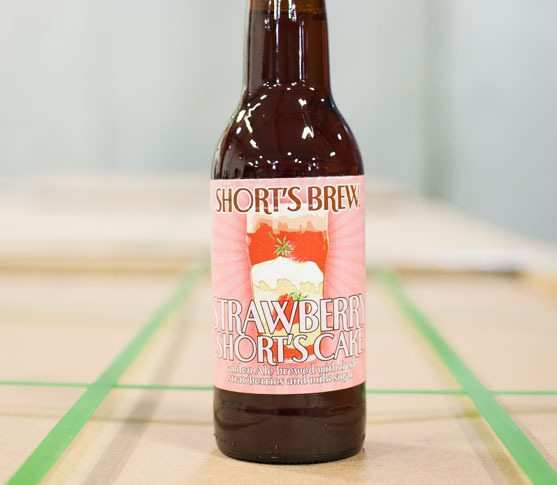 I love, love, LOVE strawberry short cake, so if this beer could at ALL replicate that flavor, I was sure to enjoy myself. 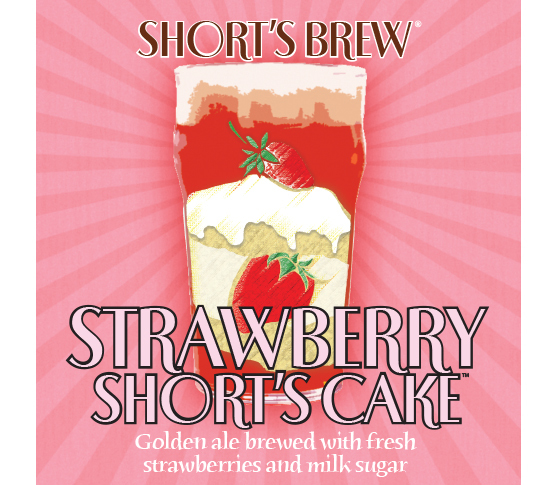 According to Short’s, Strawberry Short’s Cake is: Strawberry Short’s Cake is a golden ale. The addition of strawberries and milk sugar transform this beer into a rose colored nectar that has hints of cream and is pleasingly sweet. 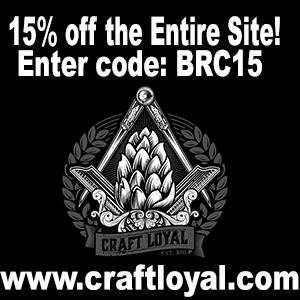 Biscuit flavors and aromas arise from the great amounts of Victory malt used in the brewing process. Let’s see what I thought of the Strawberry Short’s Cake. Strawberry Short’s Cake pours a lovely dark golden rust color with a limited and quickly dissipating head. That could be due to the vessel it was being poured from (a mini growler). The brownish color was a little surprising to me, but nonetheless, it looks quite nice. At first, the aroma is quite reserved. 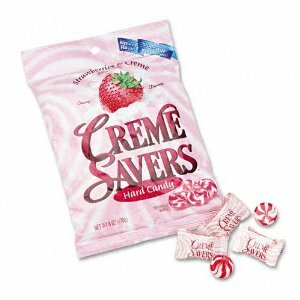 The slight disappointment I experienced with an absence of strong aroma exploding onto my olfactory was quickly erased when notes of dried strawberry (think Special K cereal) and strawberry Lifesaver Creamsaver candies arose. 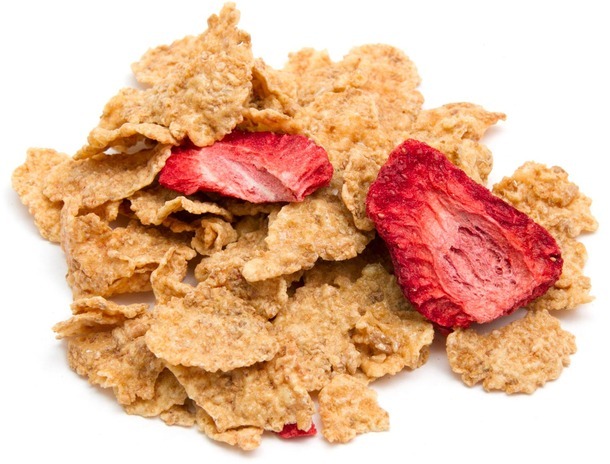 The cardboard-ish flavor of dried strawberries with the combination of a little cream or milk really made it pop, and made my mouth water. Really a delicious aroma on Strawberry Short’s Cake. I love when a beer’s flavor compliments the aroma. 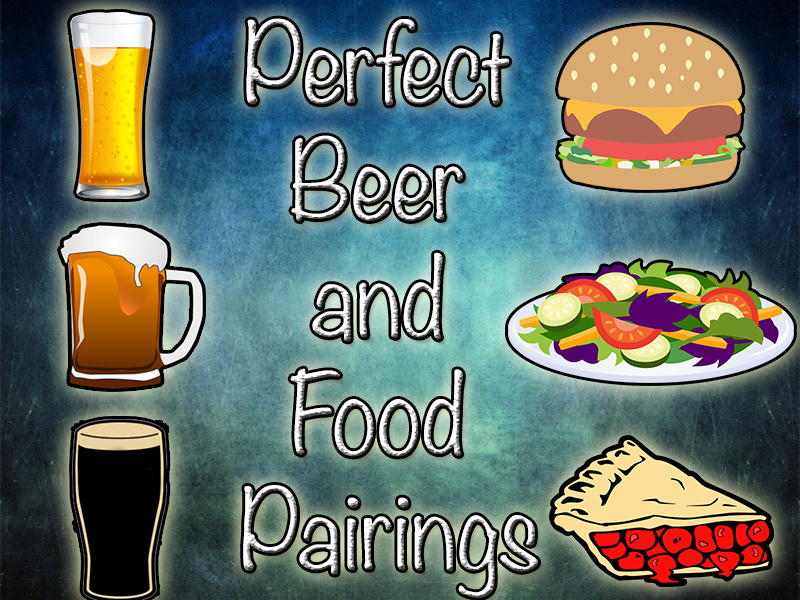 There’s nothing more disappointing (or pleasing) when a beer’s flavor totally deviates from the aroma. 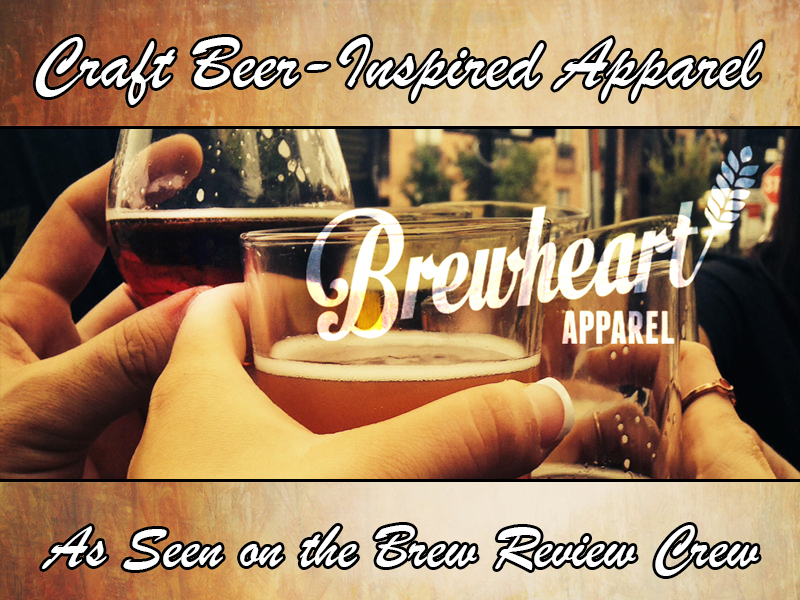 In this case, the flavor followed the suit of the nose to create a really well-rounded brew. 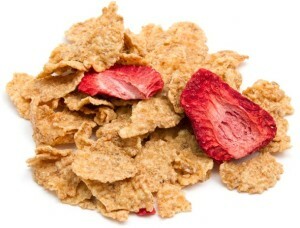 Strawberry Short’s Cake came across like tart, strawberry cereal. Those dried strawberry flavors came through just like a biscuity, cream saver. While I did not get the “cake” aspect of the flavor (and maybe that is what the biscuity flavors were attempting to create), the beer was pretty darn good. It was a TAD sweet for my tastes, but it was absolutely unique. Obviously, there was not any hop presence to speak of, and for ~5.0%ABV, it was very drinkable and tasty. It’s worth mentioning that the slick, milky mouthfeel achieved from the lactose sugars came across to add an extra layer of cake-like sweetness. Overall, I give Short’s Strawberry Short’s Cake an 87-88/100 or a B+. 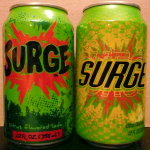 I really enjoyed the strawberry creme flavors, and thought it was a terrifically unique flavor overall. The beer was slightly sweet for my liking, but overall I thought it was really fun to drink it. It was pleasing on the pallet, and unique enough to remember for sure. I probably would not seek it out again due to the sweetness, but I am so happy I was able to enjoy a few glasses of it. I want to thank Charlie for the hookup, and look forward to exploring more of Short’s creations.! Pretty much spot on description of my experience with this beer, although I went with ‘strawberry wafer’ for the taste. 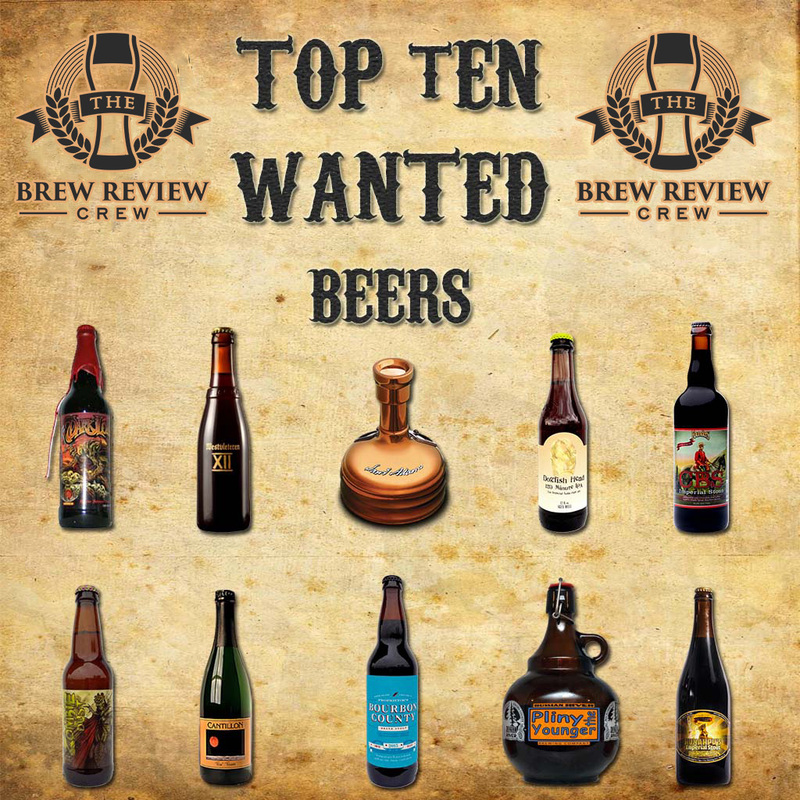 Unique beer, cheers! WOW! Strawberry Wafer is SPOT ON. I wish I would have thought of that. Great reference, Nick. Thanks for reading!